Musicproduction for advertising, art and people. 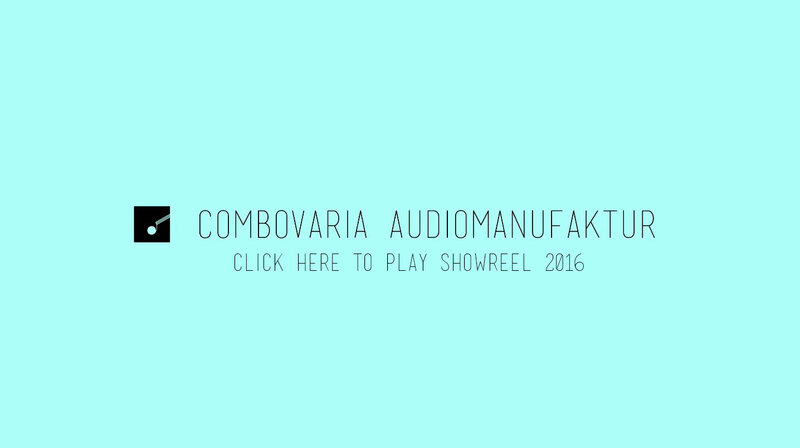 Combovaria was founded in 2010 by Christos Zarampoukas to create sound and music for projects and works of visual motiondesigners and filmmakers. He provides expertise by studying techniques in sounddesign, editing, synthesizerprogramming, audiobranding, songwriting and theory of harmonics. He also offers the combination of art-direction and sounddesign. Aim is the enrichment of quality multimedia – both visually and auditory. If you want to see more works, move to the portfolio page.